And fabulous this lady she is. She flew into my life on December 5th 2010, which also happens to be her birthday, when she joined us at our first Fly it Forward event in December. 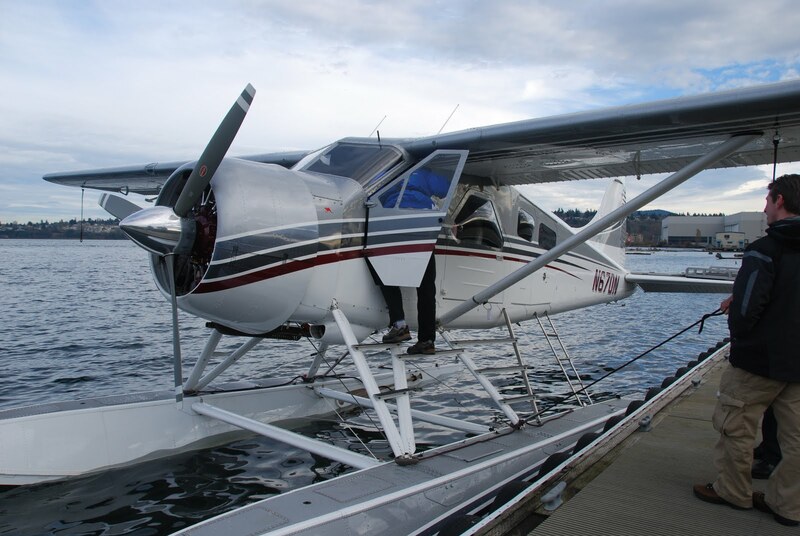 She was down at the dock flying in our famous Beaver… while a birthday cake awaited up at BEFA headquarters. Yes… she got a piece. 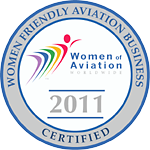 173 women flew that day. I didn't have time for cake or the opportunity to get to know Christine, but that certainly has changed. That was her 20th birthday, but you would never know it. She has the youthful look and exuberance of someone quarter her age, and the skill, talent, and wisdom of someone twice my age. She is funny, passionate and loves planes and anything to do with aviation. She was born in Henderson Nevada, but has lived in Las Vegas her entire life. In the fall of 2009 she moved to Tacoma, Washington, to attend UPS, and has lived on campus until May of this year. She started out majoring in English with a minor in communications, but recently changed her major. Why? Well, sometimes plans change when you realize its time to follow your passion. Funny how her initial career as a book editor worked out for me, too. I’m smiling all the way to getting published. She is a fantastic editor! She’s got it figured out, and knows what she's doing. And her writing… wow. How did Christine ended up being my editor? I read her blog and told her she should be a writer... her words sang on the page. That's when she told me about her training, and I asked if I could hire her to edit my books. Editing is a perfect job for Christine because it works with her life and schedule. 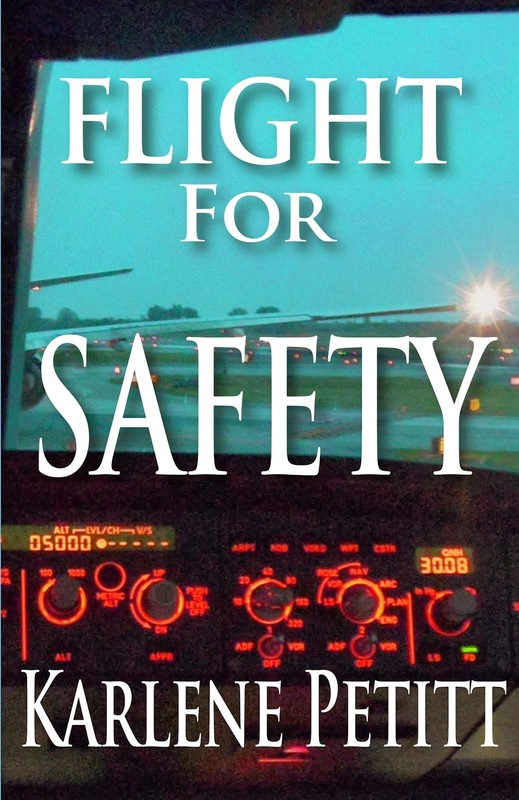 Attending college full-time and taking flying lessons while working is no easy task. She needed a job that could be flexible. She's currently taking other manuscripts too. Where did she get the nickname Sherlock? May 14th... deep in thought... what is she thinking? Christine’s dad is a pilot too, though not professionally. He holds instrument and multi ratings and flies high-performance and complex aircraft. You could say her dad inspired her and taught her good study habits. When Christine was learning to read her dad was getting an instrument rating at the same time, so she ended up helping him study by reading "huge" words that she didn't understand. That would be short lived. One of Christine’s first flights, with her mom and dad, she remembers her mom accidentally opening a window while they were in the clouds and it started snowing in the plane. "I screamed because I thought I was going to drop my stuffed Simba out of the window, and secondarily that we might die. That kind of leaves an impression on a child. She remembers her dad taking her to Oshkosh in 2001, when she was ten years old. 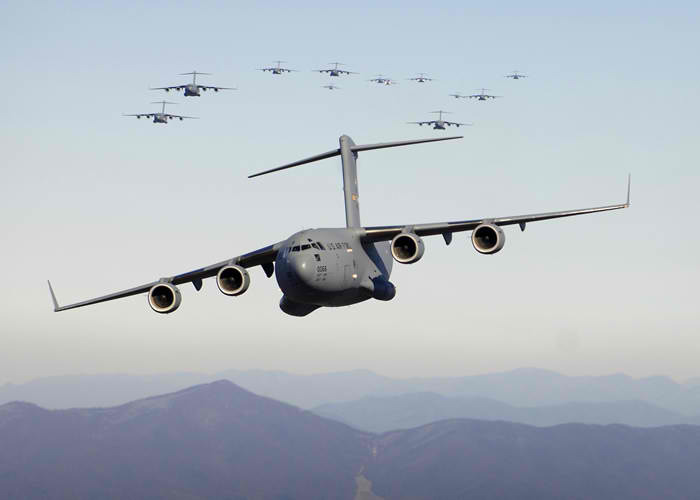 The first plane she really noticed was the C-17, Globemaster, parked in the middle of the ramp. She pointed to it and said, "I want one!" In 2009... back to Oshkosh they flew, and this time it opened Christine’s eyes to another world. “The airshow on Saturday was an all-woman pilots show, and it was one of the greatest things I ever saw. 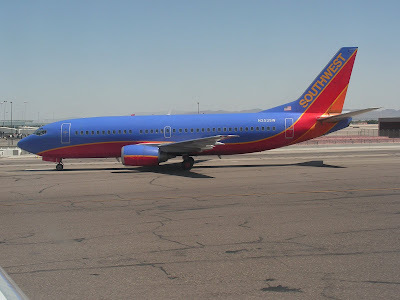 I wanted to start flying once I got home, but since it was just before we were about to send me off to my freshman year of college, it got pushed to the back burner once again. What is her favorite thing about flying? Not the hugger, but Jesse made an exception for his favorite student! The funny thing is… I have been based in Seattle for 10 months… and I’ve landed at SeaTac twice. 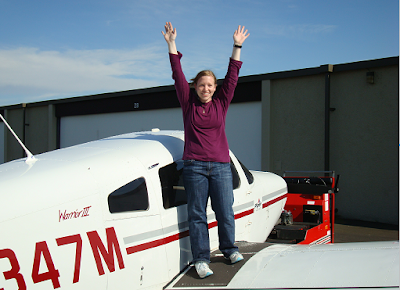 I think Christine is up to five landings now, and she just got her private license! I'm losing the SeaTac landing race. No! We don’t. 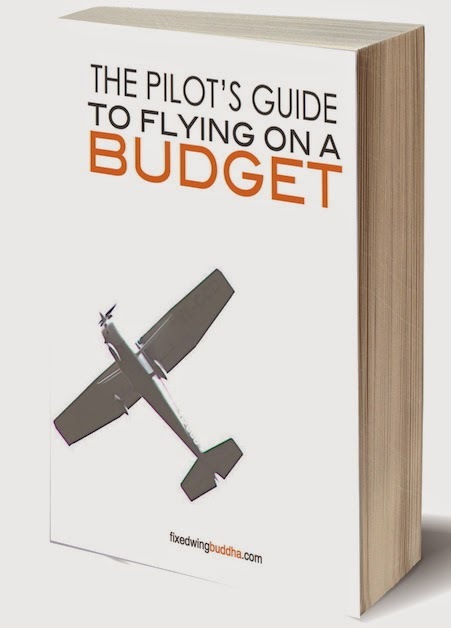 And… in general aviation, I don’t remember ever flying with any pilot who didn’t want to fly with a girl. In addition, I’m meeting more men who say their best instructors were women. Christine is a member of the Ninety-Nines, an association made up of women pilots. The Seattle 99 chapter has been incredibly supportive and understanding of Christine's attempts to accomplish flight training while in college. They recently awarded her a $2000 flight training scholarship. How did she get this? She made herself stand out. Which I attest is an understatement in Christine’s case. Her suggestion for other people to get scholarships is continue with your training beyond the private license. "You'll have a better chance if you can prove you want to use the money to reach your goal and then start giving back to the people who made it possible." She also volunteers to help out when she can. She joined me at our fly it forward events. December 5th she flew a Beaver on floats. A Happy Birthday it was. 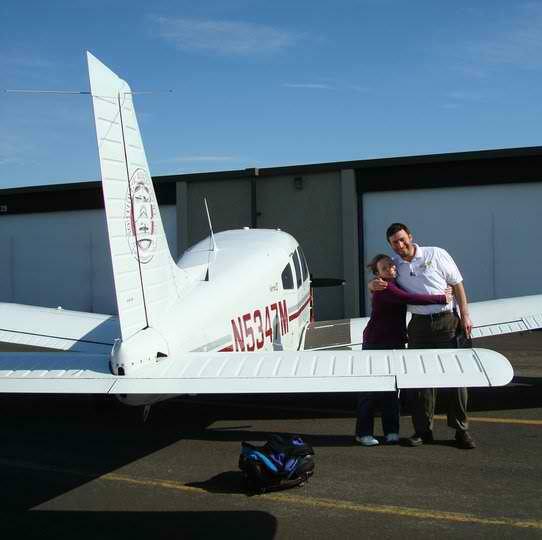 Our May 14th flying event was a filled with fun in the sky for her. She flew the Cirrus… when she wasn't kissing it. Seriously I think they’re having a relationship. 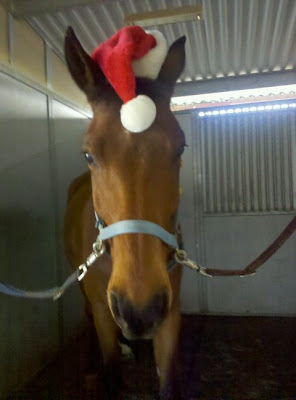 Yeah, she says she was testing the stall warning... but I know better. 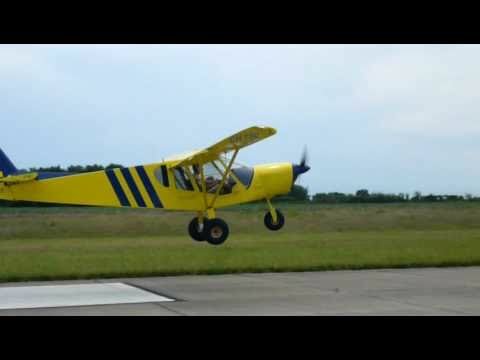 She did some aerobatics in the Citabria… her suggestion: "Definitely try to find an instructor with a good aerobatic plane and do some spins at a point fairly early in your training. It's good to be able to recognize what they look like so you won't get too disoriented to save yourself if you do end up in one unexpectedly." She helped out friend Amanda Sargent take a helicopter to Paine Field for General Aviation Day. 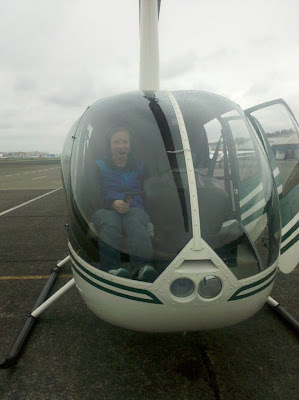 Christine got to fly the R44 for free as long as she helped load people all day while she gave rides. "It was totally worth it." Christine is an only child, but her family appears to be growing. 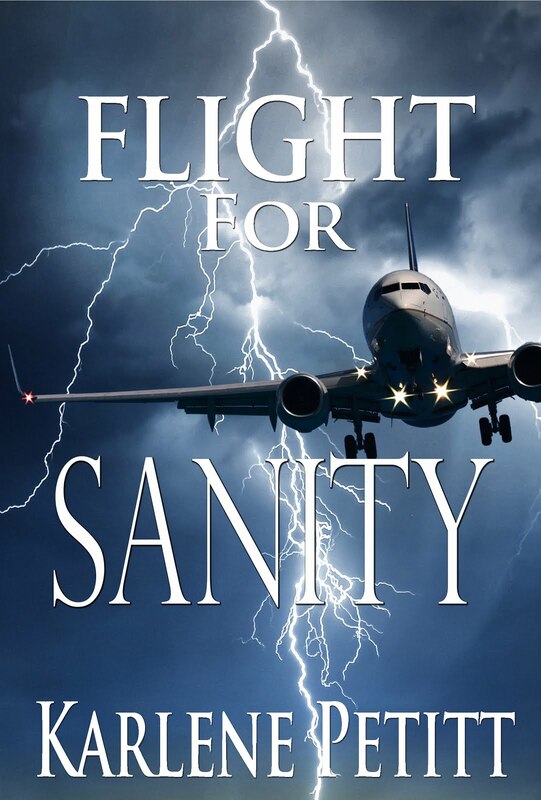 "After being at flight school for seven or eight months, I felt like I have a whole other slightly dysfunctional family. I've started to understand that my time with them can be rather limited, though, as people cycle through the school on a regular basis, so I'm trying to enjoy it as much as I can." Dysfunctional family did this to her shirt when she soloed. Also... for any writers who want that polishing touch on your manuscript, please email Christine at horsie890@gmail.com She will edit your book, too. Trust me, she is outstanding. 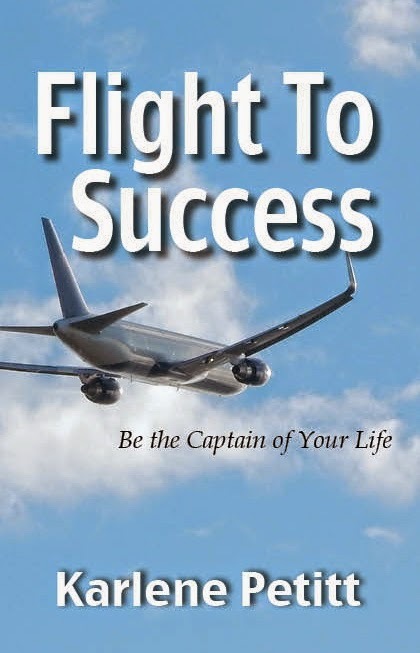 is changing lives one flight at a time! Jonathan Porter and Patricia Mawuli-Nyekodzi will spread their wings and touch the lives of people across America July 18th - August 18th. My friends from Ghana, who are making a difference, are coming to the U.S. I hope you will have the opportunity to meet these motivating and inspirational people. In the mean time, I'm trying to get to Ghana. 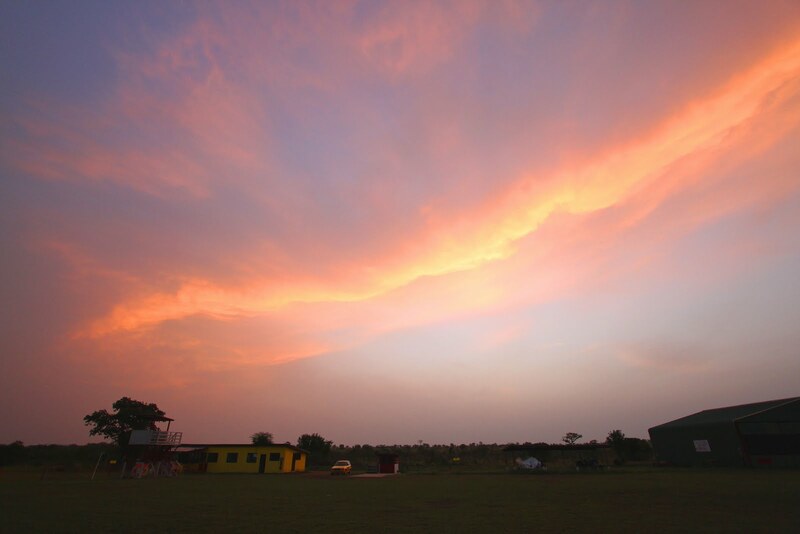 Medicine on the Move is changing lives.... one flight at a time. Driven by a calling, Jonathan Porter built an airport, started a school to teach girls how to build aircraft, and he's teaching them how to fly. He gave life to Medicine on the Move "MoM" to help West Africans survive, learn, and grow, by flying doctors, nurses, and medical supplies into rural areas. 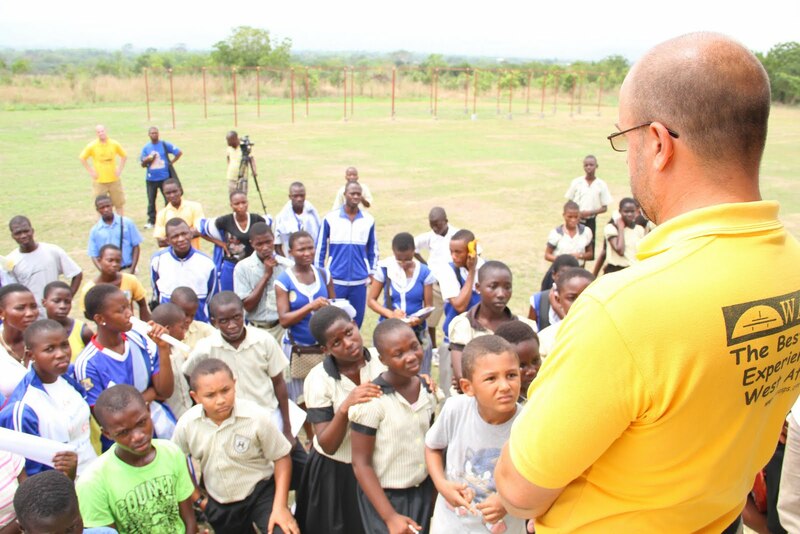 He is giving the gift of education to West Africans and has dedicated his life to helping others. He is a man who is following his calling. Patricia heard that call drift with the wind. She wandered from the bush looking toward the sky as she followed a plane to her destiny. Before Jonathan had realized that the young women of Ghana were intelligent, dedicated, and hard working, he had her cutting down brush and moving stones. It wasn't long until his eyes were opened wide and Patricia was be teaching other young ladies how to build aircraft. 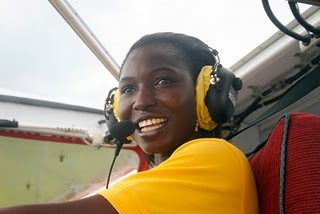 Patricia learned to fly, literally and figuratively, and she is paying it forward. Ben and Michaela open their home in Atlanta. Michaela tells me she spent the majority of her life in Ghana, and about 6 months ago Jonathan asked her if she'd return and head up MoM in its Health Education and Community Health efforts. 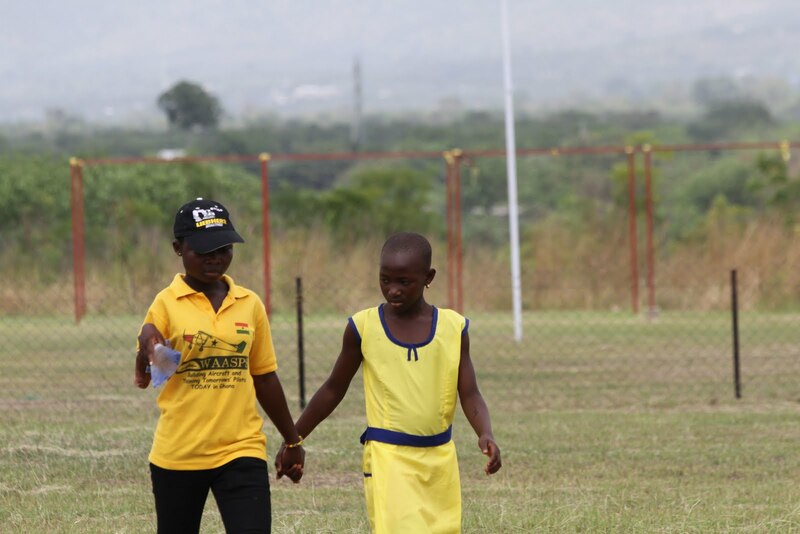 With her Ghana connection, and a Masters in Public Health, she was an excellent choice. She recently took her fiance, Ben, to Ghana to introduce him to the culture and explore how he felt about moving there. In Atlanta, Michaela will be assisting Patricia and Jonathan in knocking on doors and meeting organizations in Atlanta who might be interested in what they're doing in Ghana. Their plans are to visit the Carter Center, and drop in on folks Michaela knows within CARE, Emory University, and Global Health Action, to discuss their efforts to reduce poverty by investing in women and girls, which parallels their activities with WAASPS and MoM. Their destination is Wilton Iowa, but Cedar Rapids, or Quad Cities international in Moline Illinois will work. Who will they meet? Clay. The man with a great sense of humor. Clay Hollenback tells me he's excited to meet Jonathan and Patricia since he's worked with them for over a year and has yet to meet them in person. This visit will also give them a few days to rest after their long journey before they head to Oshkosh. Patricia and Jonathan have also offered to help Clay work on his CH 750. Apparently Patricia is anxious to get her hands on the new CH 750 kit. I think Clay is working on getting them a ride in a home-built high-performance aerobat, and he's scheduling a meeting with the local 99 chapter. I hope the 99's find it in their hearts to provide a scholarship for one of the Av Tech girls... I wouldn't put it past them. Clay is also working on a visit to the Control Tower. 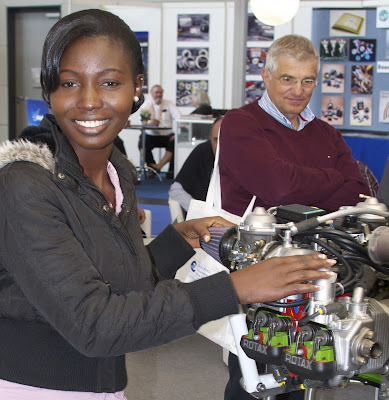 Patricia was the first woman and the first black African to obtain the “coveted” Rotax Aircraft Engines certification, after her training and assessment in Austria with Rotax Aircraft Engines at the Regional Innovation Centre, near Linz. They, too, will be at Oshkosh and have invited Patricia to be a Guest/Motivational Speaker in the RFSC booth. Last but not least... Zenith Aircraft Company is high on the list of the Oshkosh Adventure. What would they do without Sebastien's hospitality? Patricia and Jonathan will be based at the Zenith stand at Oshkosh, and Sebastien Heintz, the man behind Zenith Aircraft, is also providing their housing. Sebastien Heintz, owner of Zenith Aircraft Company, has been supplying the design and materials, and semi-finished parts, for the aircraft the girls build in Ghana. He's a key factor in their continued success, and I am looking forward to meeting him, too. Thanks to a GREAT company. Click HERE if you want to purchase an airplane kit from Zenith. I'm thinking about it. July 25th is also my grandson's due date. The fact that my daughter lives in Chicago, may leave an opportunity to sneak up there and meet these wonderful people. Oshkosh will be an awareness raising event as well as research. They're looking at amphibian solutions and working on supply chain issues. They also hope to get some sponsors. I'm hoping they have an incredible time. They need a little fun! In San Francisco Patricia and Jonathan will be meeting with the incredible couple: Rex and Melissa Pemberton. 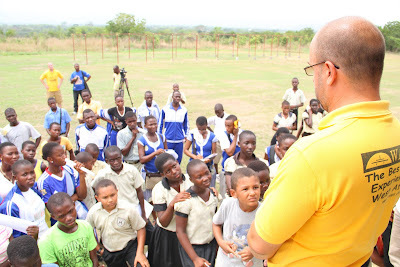 Rex and Melissa spent five weeks in Ghana speaking and encouraging students, and Melissa flew about 28 children in their "Fly Me Day." This woman is truly the "sports gal." She climbs mountains, flies planes, and skydives. Melissa is also donating revenues from her airshow. If you missed it... click on her name and check out this awesome woman. 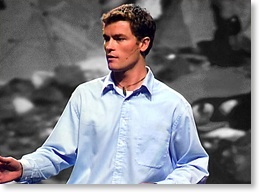 Rex Pemberton created the trailer to Medicine on the Move's documentary. This is a must see! This will touch your life as it did mine. Then go back and click on Rex and check out this inspiring man. I do believe that Melissa and Rex are a match made in heaven. 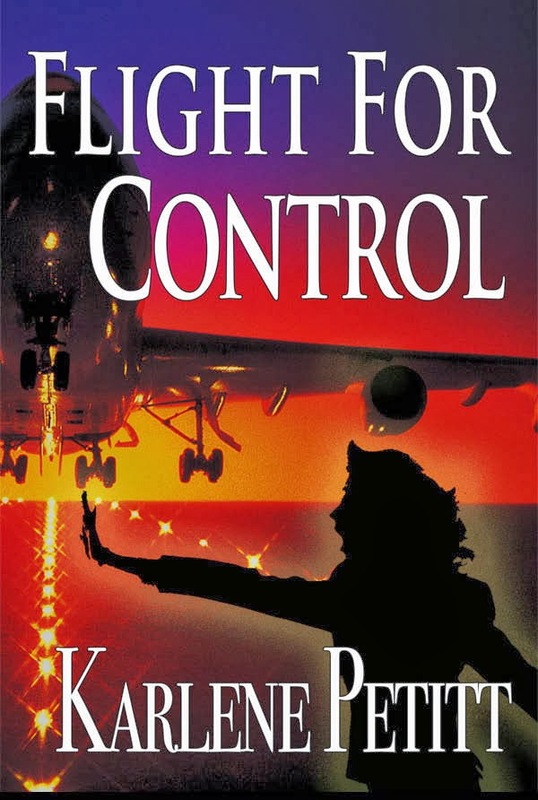 Jonathan and Patricia's California visit will enable them to discuss future flight training for their girls with the flying school associated with Rex and Melissa. 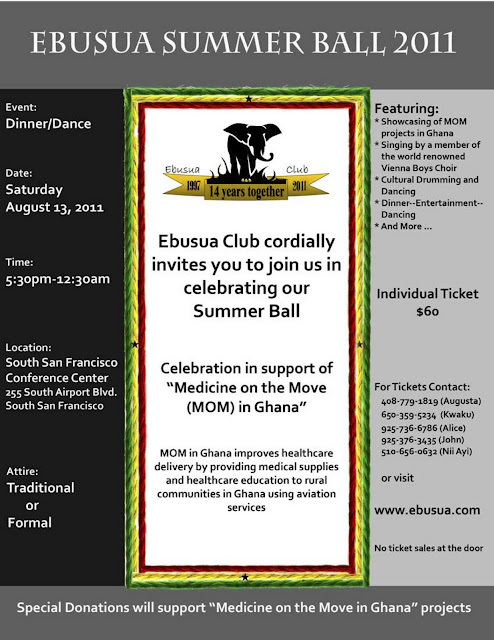 Patricia is also scheduled to speak at the Ebusua Summer Ball. I think for those in the San Francisco area you must attend. A few days with Ben and Michaela to follow up on their previous contacts and they'll return to Ghana. Their trip begins in less than two months... and they need help. While they're working on Patricia's passport, they are gathering financial support. Travel is their biggest expense. Patricia and Jonathan need help with travel. They give their lives unconditionally to the people in Ghana ... if anyone can help them with travel on this important journey... YOU would be doing a very good thing! To have a calling, has to be the greatest feeling on earth. Imagine... knowing why you're here. Nyekodzi Emmanuelle Mawunyo is my name. I am a girl of 18 years old. I come from a town called Mepe in the Votal Region, Ghana. I attended Kpong Evangelical Presbyterian School. I got to know about WAASPS, an aviation company through Mr. Porter who came frequently to visit my father. After my education, I decided to join WAASPS. Whilst in WAASPS, I removed stones and tree stumps on the runway. I worked with WAASPS for a while. The first time I was asked get into one of the planes to experience what goes on in the air; was a memorable day for me. It was the happiest moment in my life. Whilst we were flying I saw a lot of towns, villages and other structures. It was so interesting to view the earth from above. 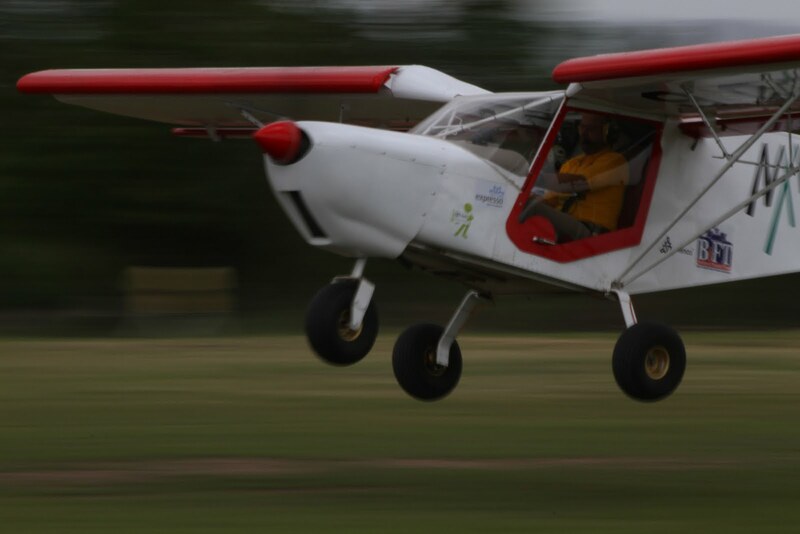 At first I was so scared because the aircraft in which I flew did not have doors. But this didn’t discourage me at all I always yearned to have another special time in the plane. So, luckily for me, not long after I developed the interest to fly, Aviation Technology Academy a flying school was introduced and I was enrolled in this school. I really love flying because I enjoy it. Every time I get a ride in a plane it gives me joy. I get pleasure from my lessons. When I am scheduled for a lesson I am filled with a desire to learn which stems from my love for aircrafts. In Ghana most of the villages in the Volta region where I come from are located very close to water bodies. The rivers serve as their source of drinking water and it is also used for other domestic activities but it is well maintained. I would want to fly to these villages to help educate them on the harmful effects of bilharzias. And talk to them about how to prevent it. I would like to help people from backgrounds like mine, to improve aviation in Ghana. This would be through working with my school after I complete, to train more girls. I would also travel around my country to expose many more students across the country to aviation. I want to fly to help sick people and villages by joining Medicine on the Move to give them first aid. I want to educate my people on the various ailments that plague us. I teach my people to keep their surroundings clean so that they can live in good health to contribute their quota to the country. 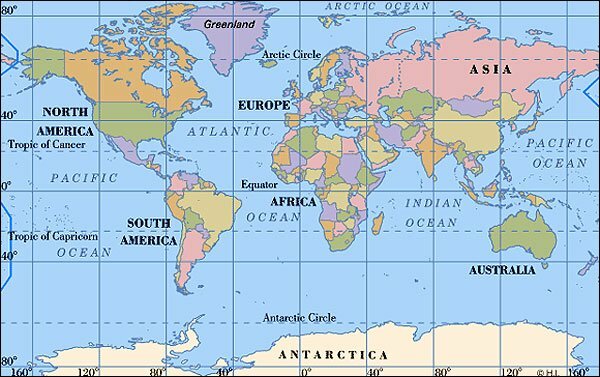 I want to fly to help fly sick people who cannot receive medical attention in my country to other countries where they can be treated. 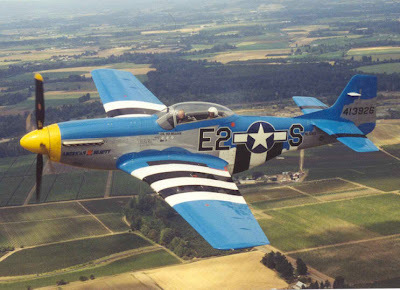 I would like to train to be an aerobatic pilot. 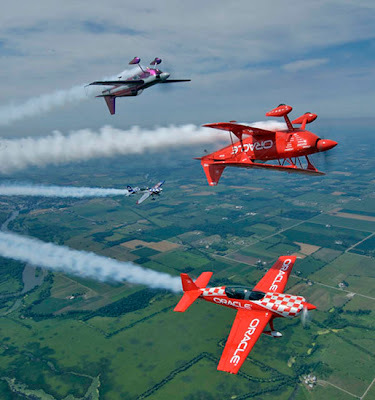 I would like to experience the forces of gravity in spins, rolls and maneuvers that constitute aerobatics. This will bring a lot of achievements to bring a lot of achievement to Ghana. I also want to fly to encourage young Ghanaians through my flying to set goals for themselves and to make them know that they can do more than I can and they can make a difference too. As a pilot engineer I would like to help the aviation sector with my skills in engineering to help improve aviation in Ghana as a whole. 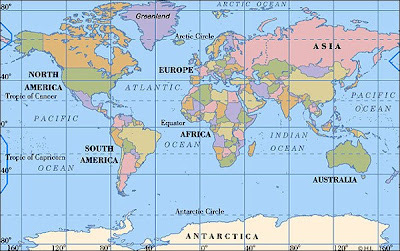 I would like to fly to explore many countries and visit the famous places in the world. Emmanuelle I have no doubt you will accomplish all your dreams...Travel the world, help the people of Ghana, soar to new heights. 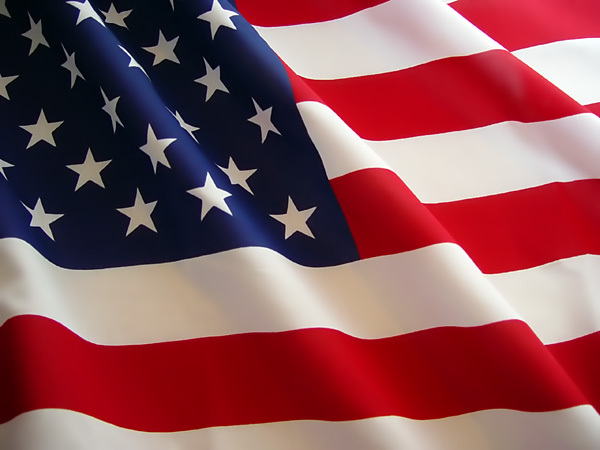 You are an inspiration and are making a difference. 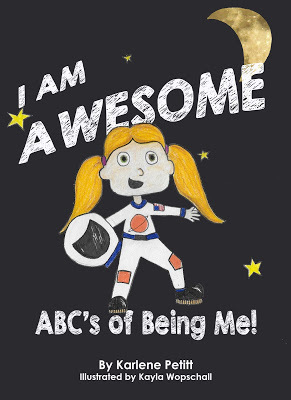 Keep dreaming big and always remember to say, "I can!" If you can fly, you can do anything. Thank you ladies of Ghana. Your passion of aviation, your love of your country, and care for your neighbors have already made you a great success. Keep smiling. Keep dreaming. Keep flying. I'm looking forward to meeting you all soon! Lydia, prayers are with you and your pending surgery. You will be spreading those wings to fly again real soon.